The street price in Taiwan is NT$20500, about US$650. and it willl ship today. I dislike PDAs because of their size and bulk, & i never desiered a PDA cause i were'nt imprassed untill now. 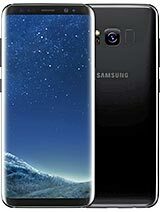 people, this is a wonderful technological work of art that has lots of features that can make even the hardest and demanding taste be drooling for it. Well, im from the middle east (jordan to be specific)and we dont have Benq phones in our country, i hope that will change because if i ever decided to buy a PDA it will be this one my friends, you bet your GSM heads i will. thanks gsmarena. Here is some picture of P50 but in Taiwanese version. P50 will release in Taiwan and world market soon. 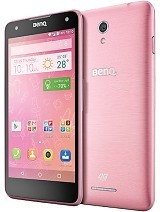 This SmartPhone is HOT :D It is completely 100% making my wishes for a smartphone come true.. I hope that it will be out soon in the netherlands... because otherwise I will look for a tellme 939...Also not yet available in the netherlands... and info only on some eastern europe websites that are available in a english language.. 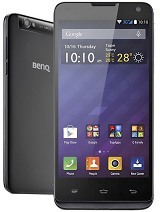 I hope that BENQ will try very very much to get this phone on the market as soon as possible.. 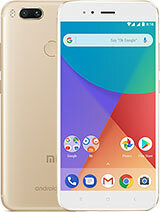 I find this smartphone really attractive.It has a lot of abbilities that will surely help you.Well,I think I m gonna buy it. What a stupid thing, Size of a PDA that only remembers 10 Dialed, 10 missed and 10 received calls? Phone have been doing this for years now! They should be unlimited by now with the memory that they come with.. I'm waitung the Benq P50 for a long time also, but still haven't any reply. Could anyone to tell the price(In HK$) and when could i see in the market???? "imate jam or HP3600 , which is better?" Dude . . . dude . . . theres no comparison , the imate jam of course !! Could someone tell me where I can see their cost. imate jam or HP3600 , which is better? did you know that this thing has been loooooong delayed? I was waiting for this unit since october (2004)but they delyed and they promised it would be released in Q4 2004 and it's almost March 2005 and STILL no BenQ! If Benq or Asus won't release their pda phones by march 15, ill get myself an imate jam instead! Where you get the Info about P50 will out at the end of Feb??? 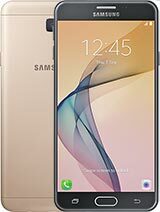 can anyone please tell me the price for the phone??? ?